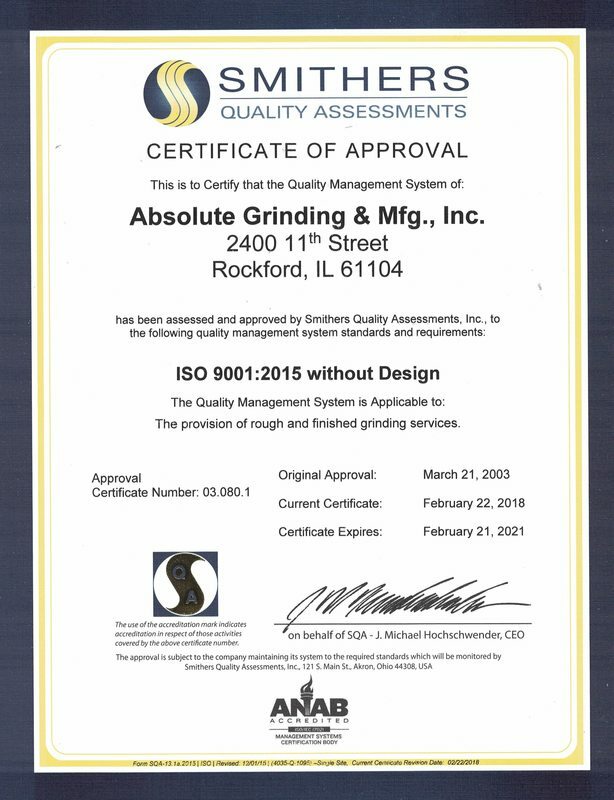 Absolute Grinding and Manufacturing takes great pride in our quality. many other precision hand-held measuring instruments. Absolute Grinding has invested in more than one unit for machines that are used with frequently needed parts and applications, but we also have the tools that ensure exacting custom work. 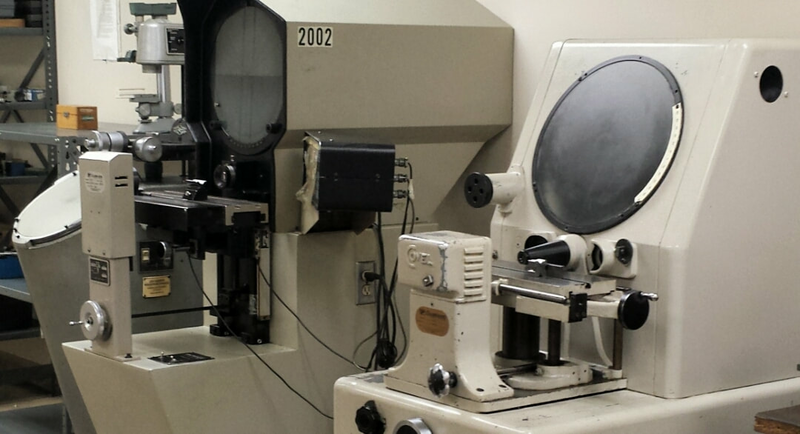 Through careful machining procurement, we meet our promises of both timeliness and precision for all of our precision grinding, knock-out pin, and bar grinding customers.